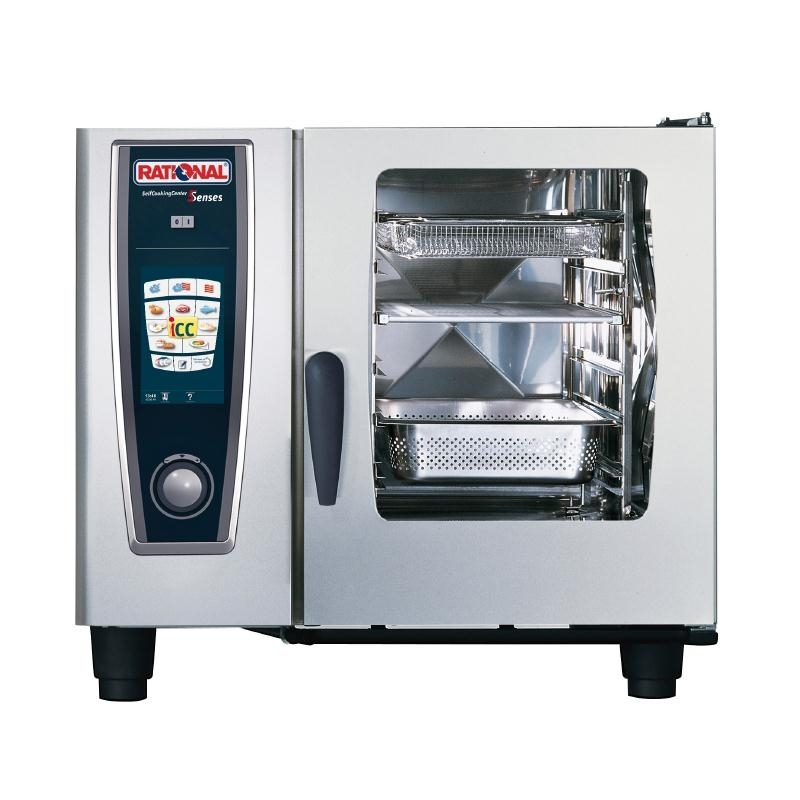 The highly stylish Rational Combimaster Oven 61 (Electric) is renowned by chefs globally for being one of the most versatile pieces of cooking equipment available. Combining adjustable heat and unpressurised fresh steam, this combi steamer effortlessly cooks succulent dishes in no time at all. It also comes with a range of features, including an intelligent microprocessor which controls the cooking process, a temperature limiter which ensures optimal safety and an internal splashguard which also prevents potentially dangerous water spillages.